The Kazakhstan Navy has successfully completed sea acceptance trials of an unmanned mine countermeasures system. 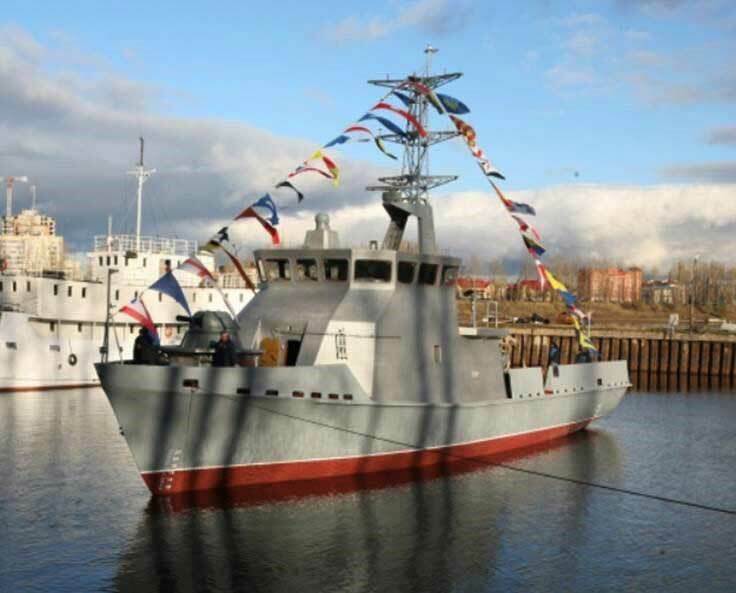 The Unmanned Mine Counter Measure Integrated System (UMIS) was delivered and installed by France’s ECA Group, on board the navy’s new mine hunter 10750E Class built by the Russian shipyard SNSZ in St Petersburg. The vessel will survey and protect the Northeastern coats of the Caspian Sea in fully unmanned mode keeping the ship and its crew in a safer position. Composed of Autonomous Underwater Vehicles (AUV) A9, identification and mine disposal vehicles (EMDS) K-STER, and a single multifunction console integrating the mission management software suite, the UMIS system provides a fast and cost effective solution to MCM operations from initial seabed survey, target detection and classification down to final identification and neutralisation. Featuring a high resolution sonar and video camera, the A9 AUV and identification vehicle K-STER I will also provide the Kazakhstan Navy with maritime surveillance capabilities for search and rescue operations. ECA Group also announced that its Towed Side Scan Radar (TOWSCA) has successfully completed sea trials on board the Inspector Mk2 unmanned surface vehicle. The TOWSCA, which is designed to provide more accurate images of the seabed, was successfully deployed by a launch and recovery system at a depth of up to 100 metres. The TOWSCA can operate in medium water from 10 m to 100 m depth and shallow to very shallow water. Used in such a configuration, the TOWSA could be used for sea floor mine detection in mine countermeasure missions, or wreck or debris relocation in search and rescue operations.